Working with feral cats safely and effectively requires some training. The good news is there’s plenty of informational material available. You can read through the How to TNR pages on this site, on Alley Cat Allies site or many other sources. We call them “community” cats for a reason – they don’t usually live in isolation, but are found among us, in the backyard, next to the office parking lot, behind the supermarket, etc. Many people will interact with the cats daily and attitudes may range from positive to hostile. 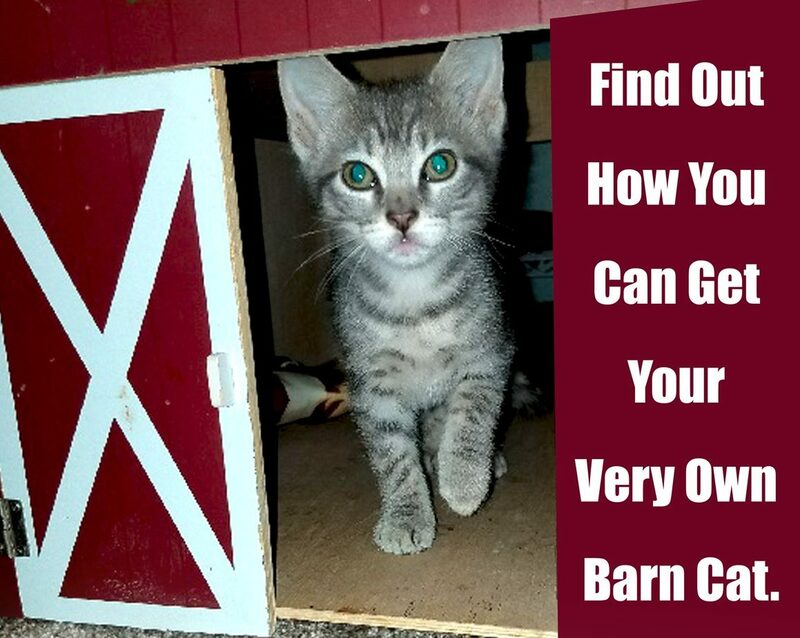 The more informed you are about the neighborhood and how people feel about and act towards the cats, the better the situation you can create for them. Walk around, talk to people, ask them what they know about the cats. Hand out flyers and information. Two good examples are here and here. Address issues residents may be having and explain how TNR can help. Recruit feeders and volunteers for the trapping. Gain permission from property owners for needed access. Remember that a cooperative and understanding community will make it much easier for you and the cats, both during and after the trapping. To prepare for the trapping, get the cats on a regular feeding schedule – as consistently as you can, put out their food at the same time and place daily. Cats are habitual creatures and will learn to all show up at the appointed hour – which means they’ll come to you at that same hour when it’s time to trap. While establishing a pattern, count the cats and assess if any have special needs like young kittens you’ll want to foster. Put out feeding stations and shelters if you haven’t already. It’s especially important to have good shelter in place when winter trapping in cold climates, so the spayed females with their shaved bellies will have a warm, dry place to sleep. Whether you’re catching all the colony cats at once or aiming for one or two at a time, you should allow two to three days to trap, one day for the spay/neuter surgeries, and one to three days for post-surgical recovery. During this period of four to seven days, you’ll need a place to hold the cats while they’re confined in their traps. The space must be warm (at least 65 degrees F.), dry (protected from rain and other elements) and secure (no access to strangers or other animals). Examples might include a garage, basement, shed, barn, warehouse, empty office, spare room or bathroom. Once you know how many cats you’re dealing with, locate a low cost spay/neuter provider and schedule appointments. Purchase or borrow humane traps. Arrange transportation as well – trips may be needed back and forth from the colony site to the holding space, to and from the spay/neuter clinic and to pick up and drop off traps. If you’ll be trapping a lot of cats, wrangle a volunteer or two as well. Now you’re ready for the fun part – trapping! Withhold all food the day before trapping begins so the cats are real hungry. You could do everything else correctly, but if the cats aren’t hungry, they won’t go in the traps. Leave two days to trap even if you’re after only one or two cats, and three days if you’re after more than a few. That way, you’re protected if there’s bad weather or someone unexpectedly leaves out a bowl of food that morning. On the scheduled day, transport the cats to the clinic, then pick them up and bring them to your holding space for recovery. After they’ve had enough time to recuperate, return them to their territory. If there were a couple of cats you didn’t catch in time for your spay/neuter day, keep trying to catch them for as long as the rest of the colony is confined. The hassle of arranging their surgeries will often be less than the difficulty of trying to trap them later when the rest of the cats are loose, too.